These ladies’ snow boots are lined with artificial fur at the top. 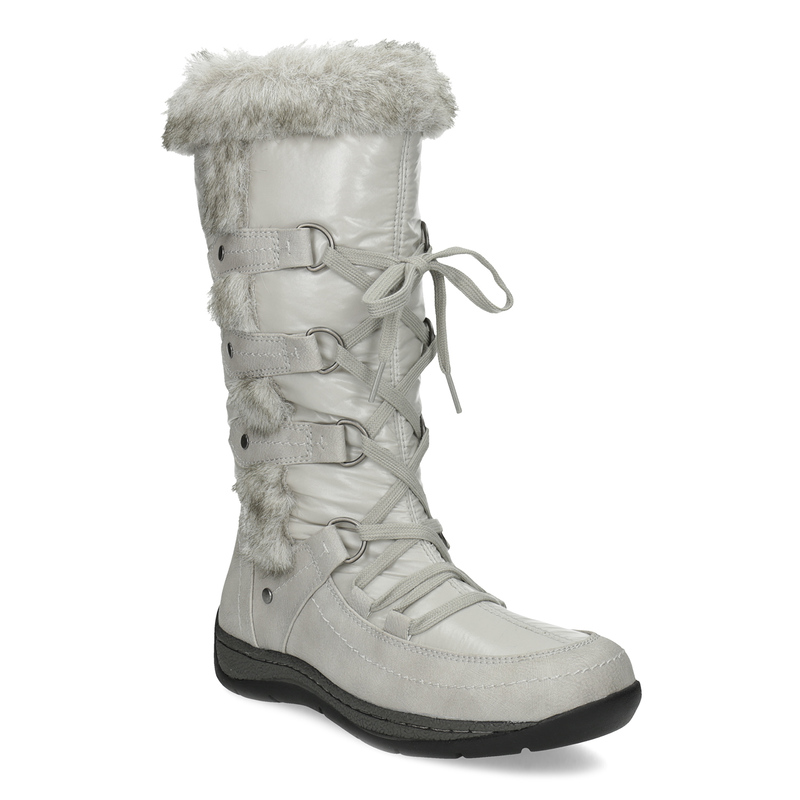 They have a warm lining inside and the long zip makes them easy to put on. 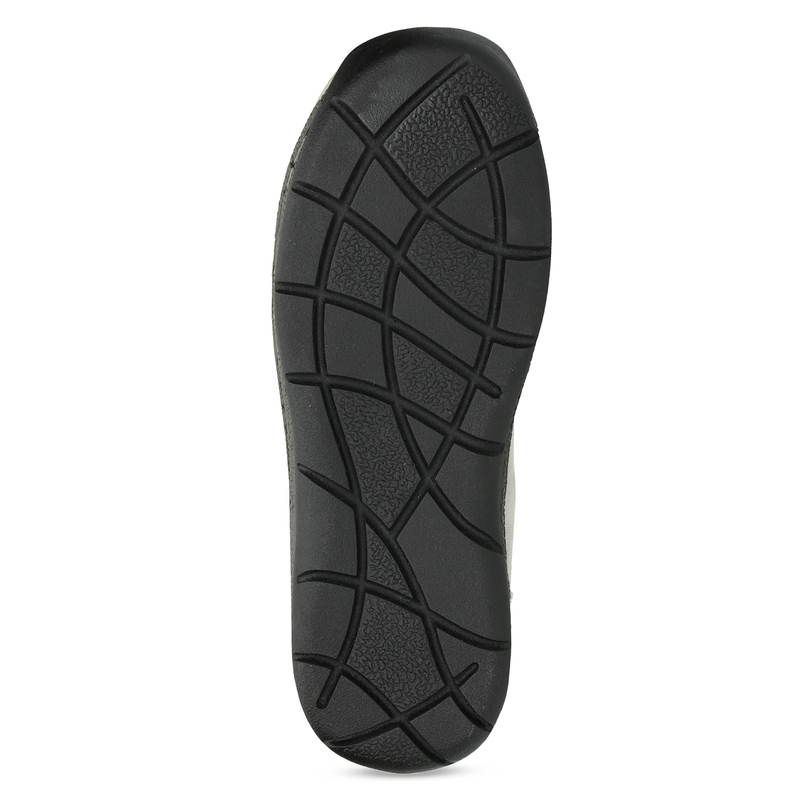 The upper is waterproofed and the thick sole insulates your feet nicely from the cold. Ideal for cold days in town or in the mountains.